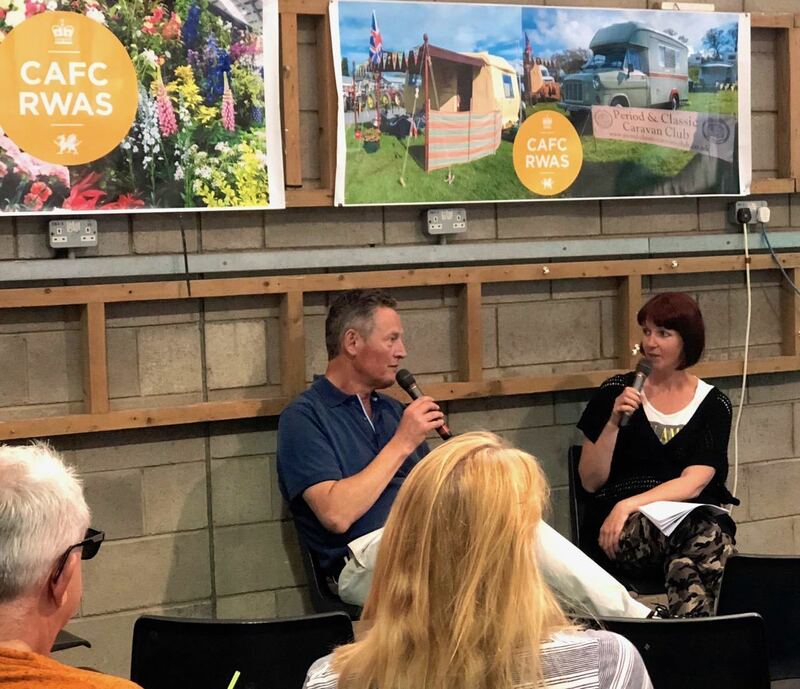 Practical planning tips for smallholders were the order of the day when Norwegian Log’s Nick Forrester joined a panel of experts giving their advice at the Royal Welsh Spring Festival. Nick took to the floor to answer questions from smallholders on how to follow their dream and live on their land. He was one of a leading line-up of experts giving their advice at a Speakers Corner event organised by Country Smallholding magazine at the show. Other speakers included broadcaster and bee expert Jez Rose, author and Organic Farming magazine editor Sally Morgan, journalist Kim Stoddart and self-sufficiency enthusiasts Tim and Dot Tyne. 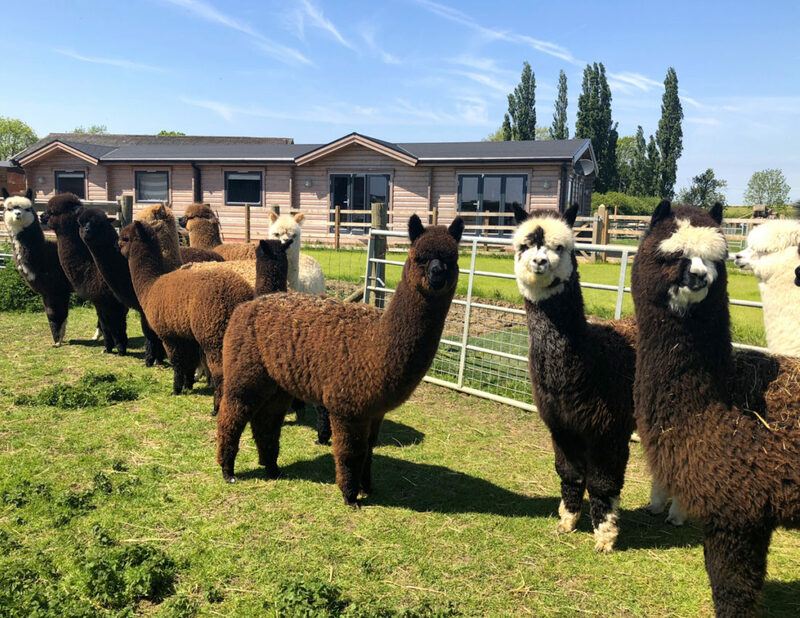 “We’ve been in the business of working with smallholders for over 20 years, so it was great to share our planning experiences with the audience,” said Nick. For more advice on planning permission for log cabins click here.